One path. Countless ways to explore. 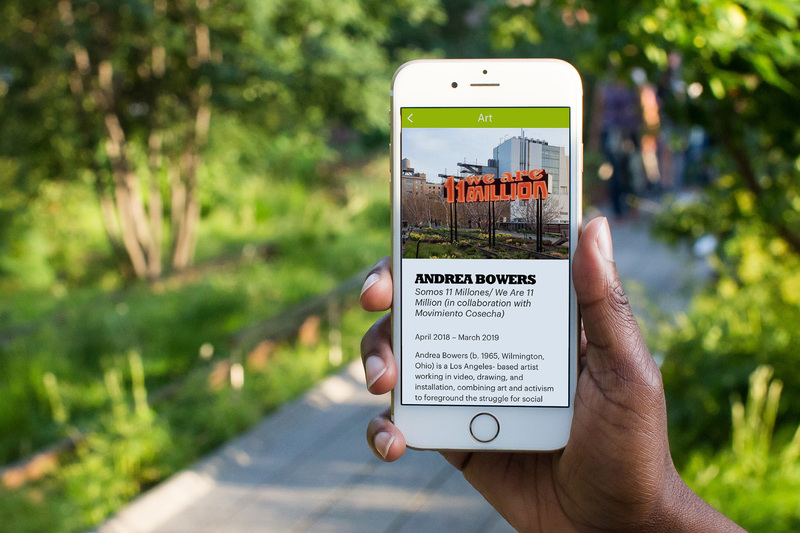 Our new app has everything you need to explore our gardens, design, and art like an insider. 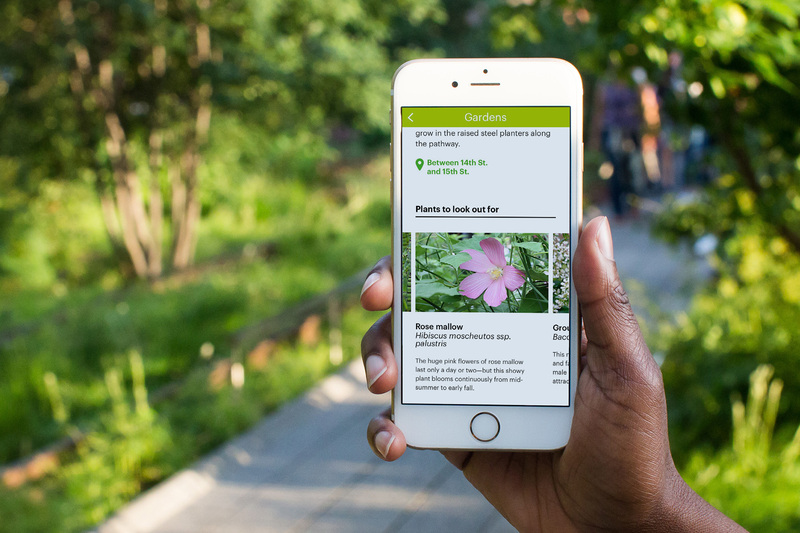 You’ll also find visit essentials like an interactive map, restroom locations, and our food vendor lineup. 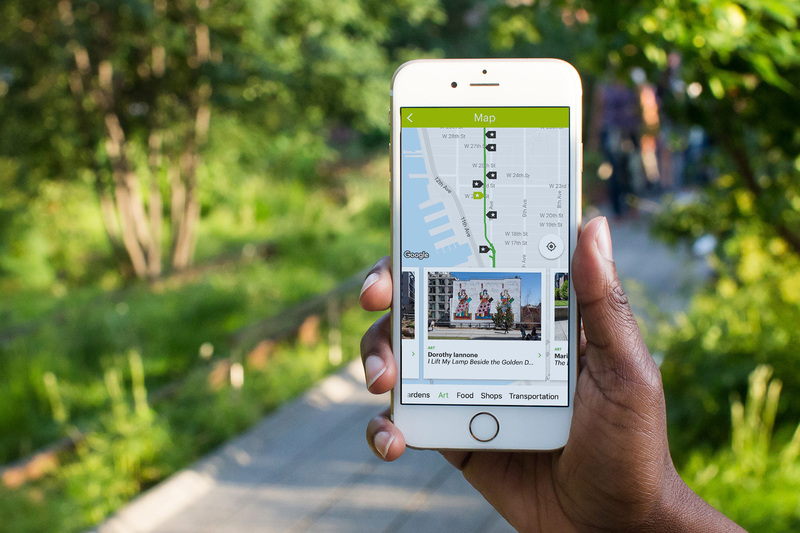 The High Line is almost entirely supported by people like you. As a nonprofit organization, we need your support to keep this public space free—and extraordinary—for everyone.